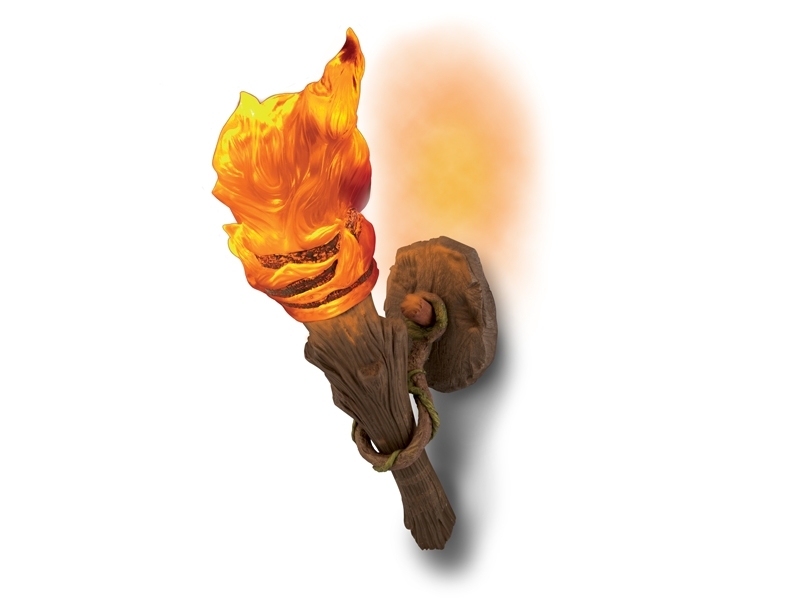 If in a dream you see torches, then in reality you will have pleasant entertainment and luck in affairs. 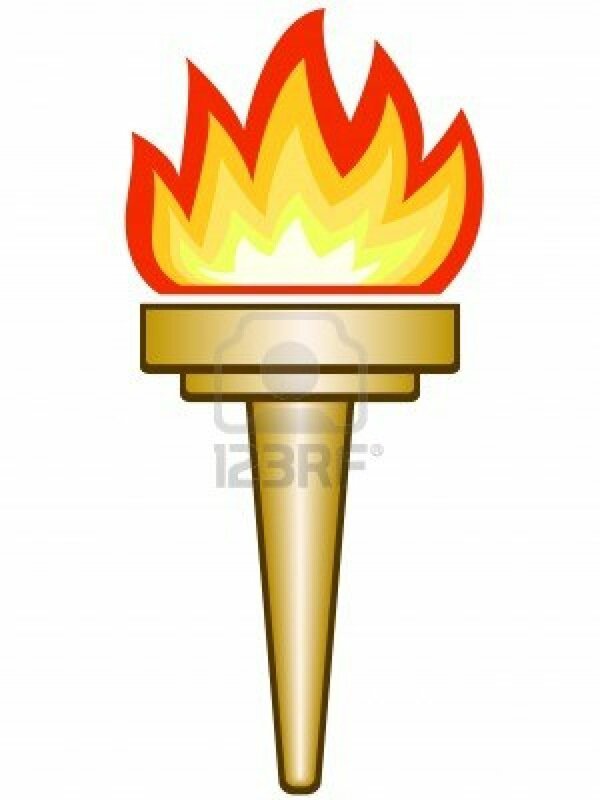 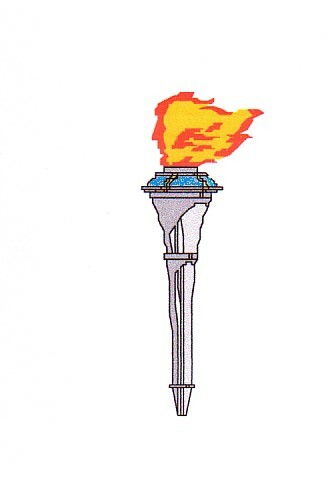 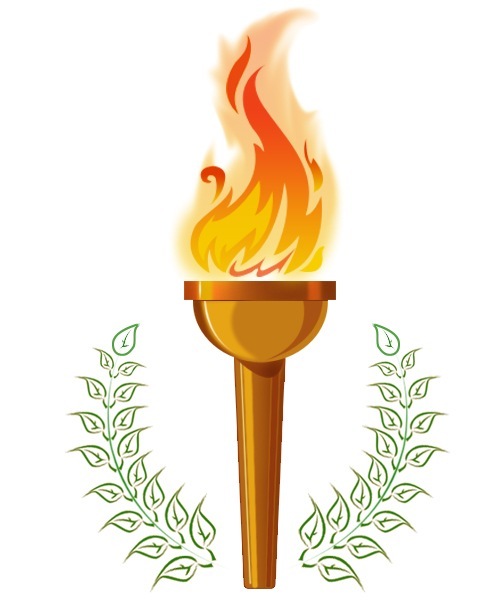 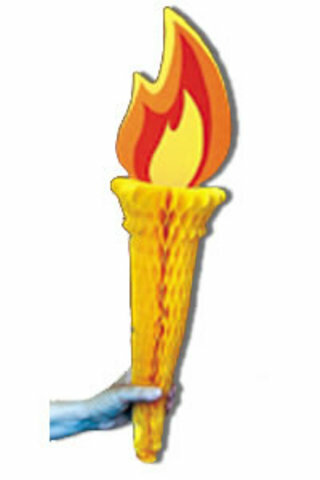 To carry a torch in a hand–this is a symbol of success in love and complexities. 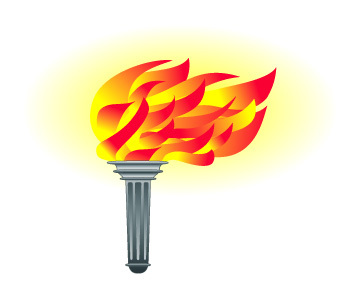 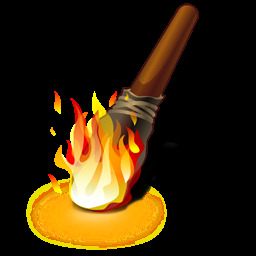 However, if a torch dies out, wait troubles and failures.